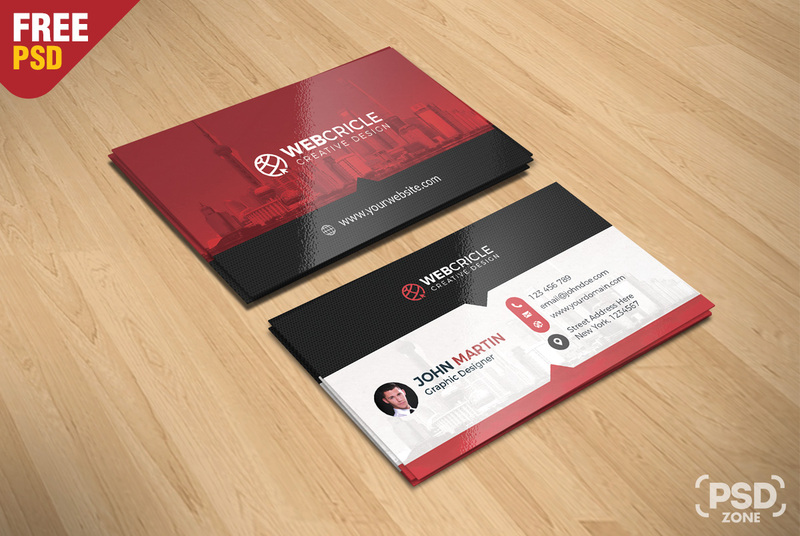 Today’s special freebie is Free Corporate Business Card PSD. This Free Corporate Business Card PSD is best for personal and commercial usages. This business card templates are available in Photoshop PSD format . 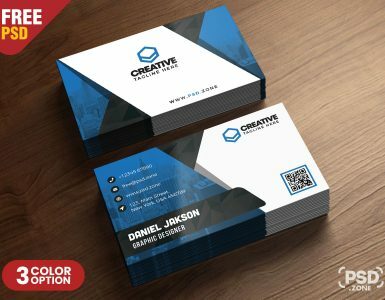 This Corporate Business Card PSD file are well organized, available in CMYK 3.5×2in, 300 DPI high resolution, easy to customize color & edit text very eazily. 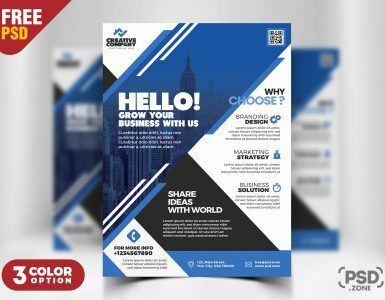 so Download this Corporate Business Card PSD and its a available for free download.